Stranded in the woods, Conan and his friends take shelter at a spooky old house—only to witness a seemingly supernatural murder. The knife-wielding old lady who lives there couldn't be a witch...could she? 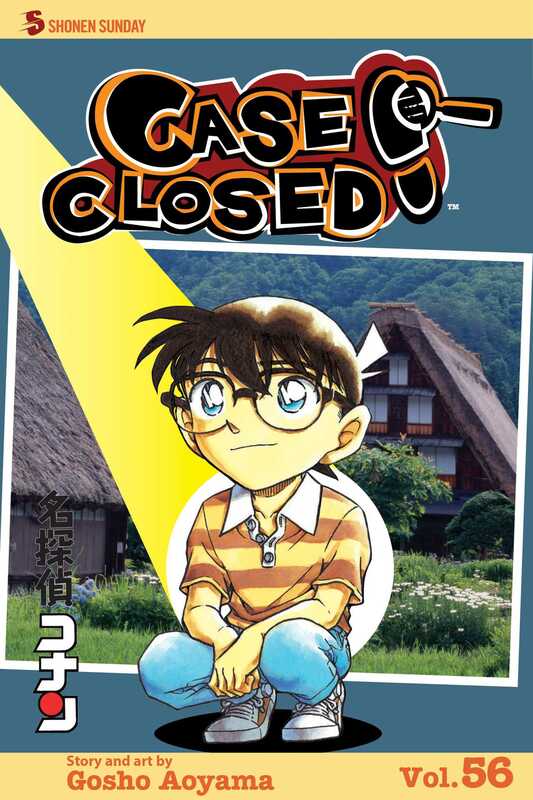 Then Conan finds a lead in his ongoing investigation of Eisuke, Rachel's suspicious new friend. But by the time he chases it down, the source is dead and the information is missing. To get the facts, Conan has to solve the crime!